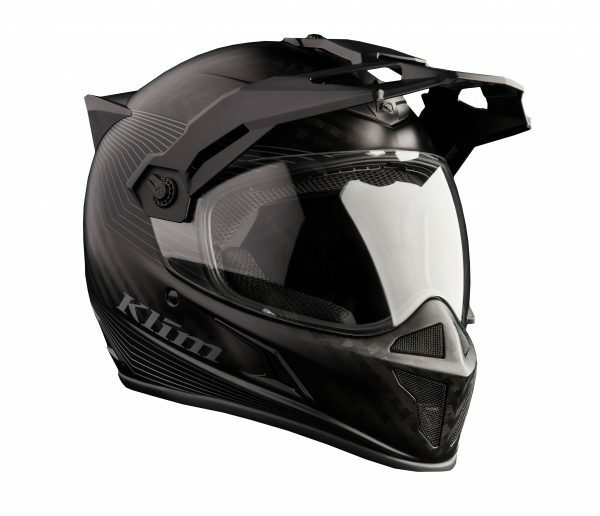 Take one, get four – the KLIM KRIOS helmet adapts! A new year as well as a fresh start for Adventure Helmets, without compromise! Recommended retail price: €499, available in 5 designs: Element Matt White, Stealth Matt Black, Vanquish Red, Vanquish Orange and Vanquish HI-VIS; sizes from SM to 3XL. There is a transition visor optionally available as an accessory for €120.